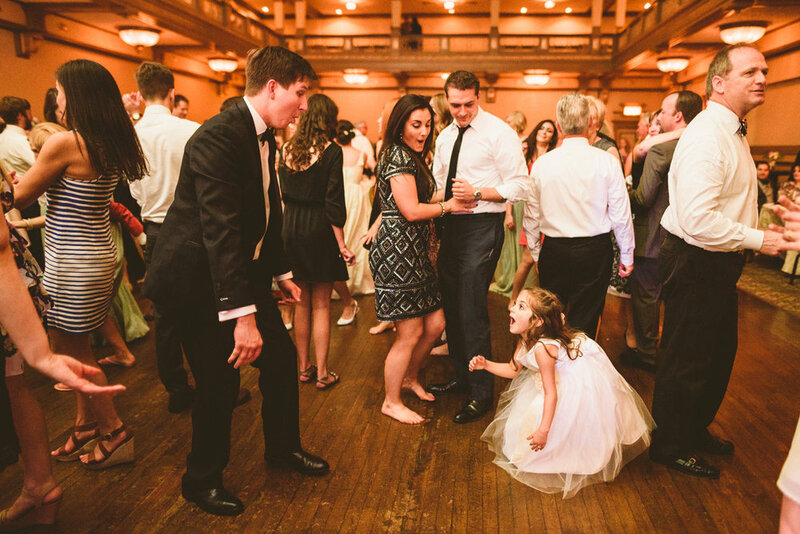 I've been waiting to blog this wedding for a looooooong time! 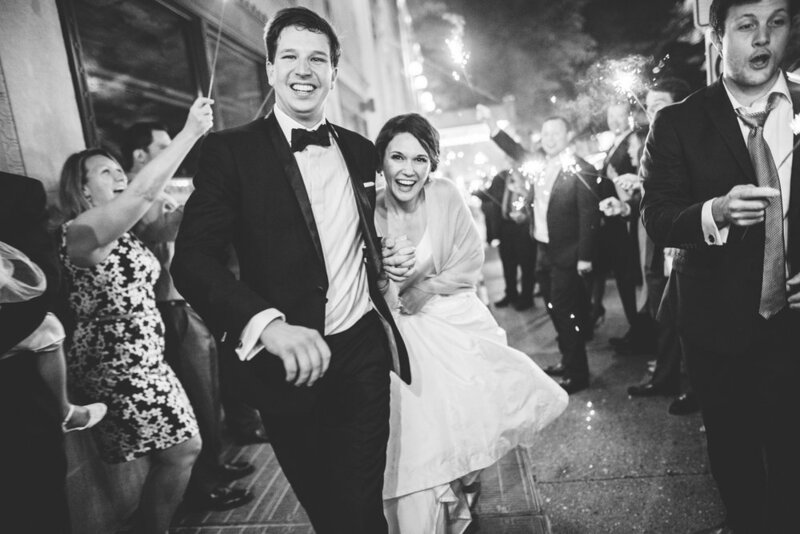 Rachel and Jay were married awhile back but I hadn't had the chance to blog them until now. 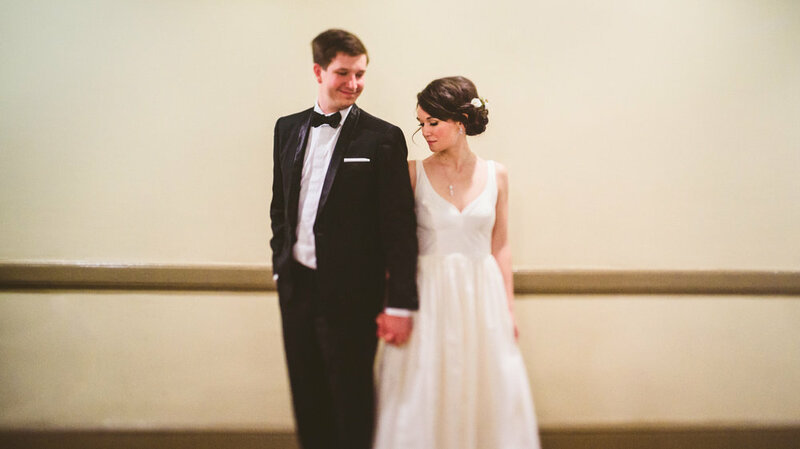 So here we are: a gorgeous and super fun wedding at Hotel John Marshall in Richmond! 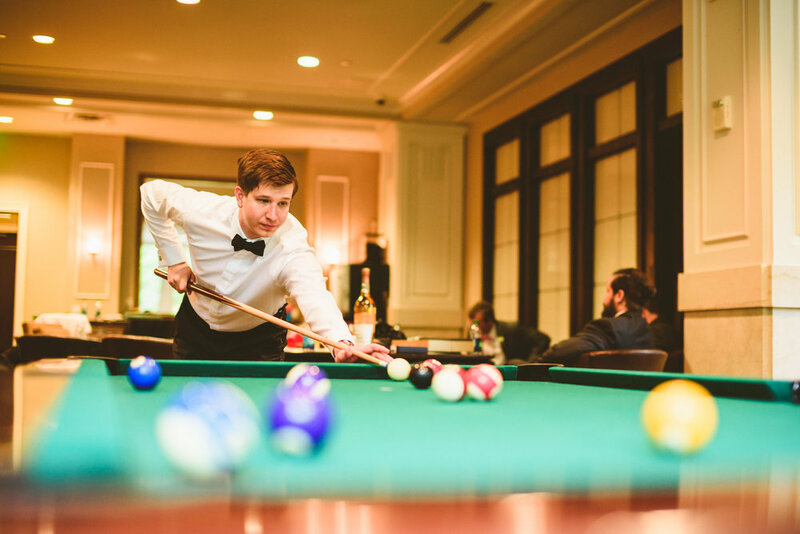 If you haven't been there before, the groomsmen suite is gigantic and it has a pool table. I love that. 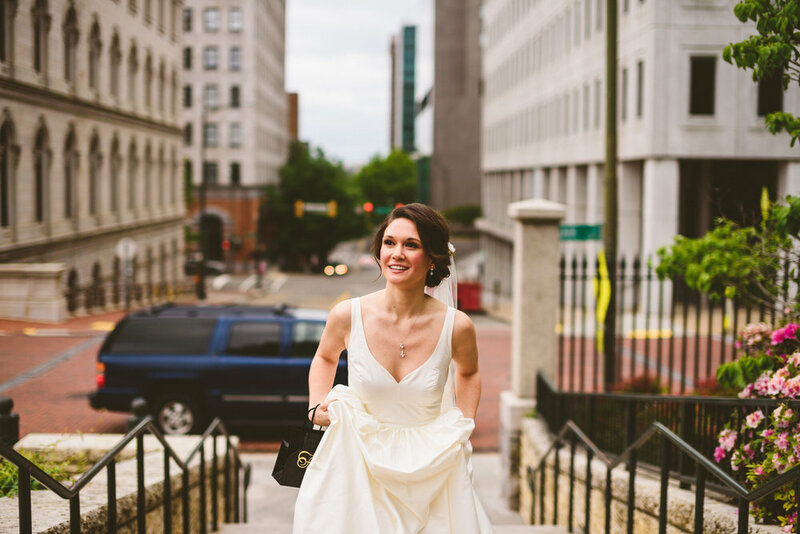 After getting ready photos we hopped over to the Virginia State Capitol for their first look + a few portraits. They were married and partied in the ballroom! Rachel and Jay are notoriously ridiculous, and got the notoriously ridiculous band Three Sheets to the Wind to play the wedding. I'm told that they've also has seen them multiple times since the wedding. Here's to you guys, such an honor to be there at your big day!